Community Broadcasters will pay $2.5 million for Miller’s 12 stations, 10 translators, and 3 LPTV CP’s. Excluded from the sale is 93.9 WSCZ Winnsboro, SC which was sold to Alpha Media last month and three translators: 94.9 W235CH St. Matthews, 98.7 W254CE and 99.5 W258CP both in Orangeburg. Community has begun operating their new acquisitions via Time Brokerage Agreement. 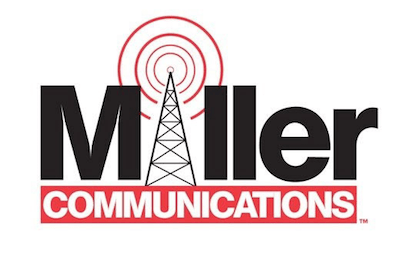 Original Report 9/8: Jim Leven and Bruce Mittman’s Community Broadcasters are making a big expansion into South Carolina with the purchase of Harold Miller’s Miller Communications 12 stations in Florence, Orangeburg, and Sumter. Community Broadcasters currently operates sixteen stations in the New York markets of Elmira, Ogdensburg, Olean, and Watertown. While terms of the acquisition have yet to be released, Community will begin operating the stations immediately via LMA. Harold Miller will join Community in a management position.